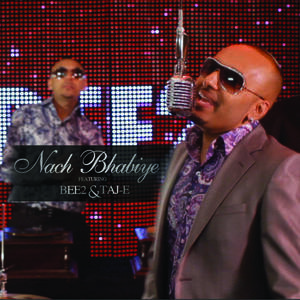 The Sound Pipe Records (Record Label); Jeet (Artist). 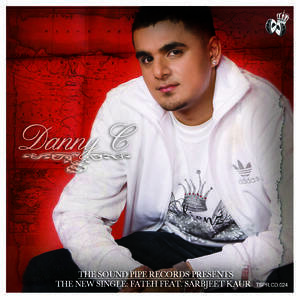 The Sound Pipe Records (Record Label); Danny C (Artist). 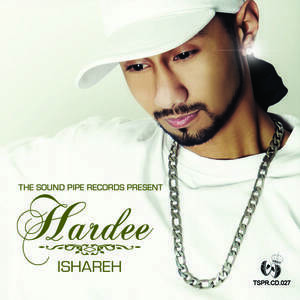 The Sound Pipe Records (Record Label); Hardee (Artist). The Sound Pipe Records (Record Label); Taj E (Artist). Juggy D (Performer); Sting-A-Man (Performer). 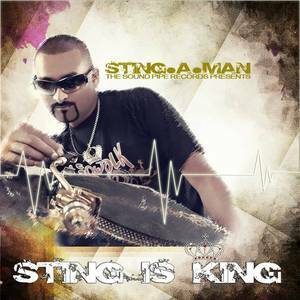 Sting-A-Man (Performer); Surinder Shinda (Performer). Durga Rangila (Performer); Sting-A-Man (Performer). Gulu Sidhu (Performer); Sting-A-Man (Performer).